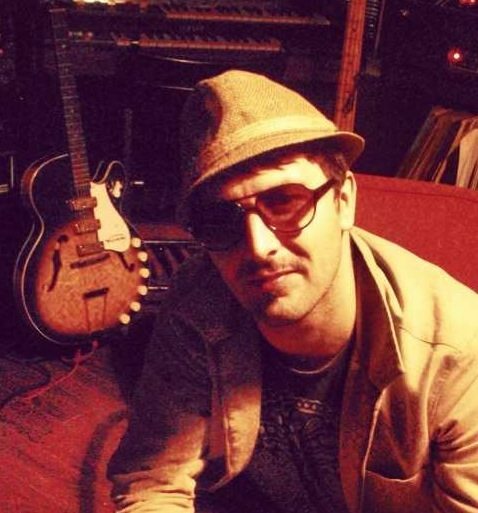 Philippe Lafreniere hits the stage on Halloween night (deets here) to launch the next phase of the Up & Up Music Series with his band The Easy Lo-Fi. Lafreniere is a busy musician playing with tour-hardy act The Souljazz Orchestra as well as the Brazilio-folk-campfire-cool band People Project. The fall edition of the Up & Up series will take place on the last Thursday of every month. (Look for a show from the hip-hop-bomba blast that is BlakDenim on November 28 at the Mercury Lounge). There will be retro-inspired cocktails on the menu, including the Time Bomb (Sailor Jerry rum, Harvey & Vern’s ginger beer, Kichesippi blonde beer, Tabasco sauce, muddled lime) or the Halloween special of a Shrunken Head (cassis, rum, stout, and soda). The Merc’s lead bartenders, Jennilee Murray and Andrew Rocque, concocted them with the help of bookings manager Claudia Balladelli and Lafreniere. When not dreaming up cocktails or playing live, Lafreniere is often found in the Centretown studio he’s dubbed Up & Up HQ as he works on albums with Rommel Ribeiro and collaborations with slam poet Ian Keteku and with Precise Kenny Creole of Blak Denim. Follow the label @UpandUpOttawa for album and concert updates. The band Fevers released the highly anticipated Laurence-Currie produced album No Room for Light in August. They play the annual Zombie Strippers Halloween show on Thursday, October 31. 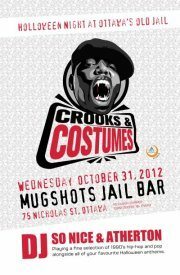 Hear ’90s hip-hop in the jailhouse environs of Mugshots (located inside the old slammer on Nicholas Street) at the Crooks & Costumes event Thursday, October 31, with DJs So Nice, Circa Beatz and Atherton. Big Jeezus Truck plays a Day of the Dead show on Friday, November 1, at the Rainbow Bistro with Life-Size Men (featuring members of Evil Farm Children) and Fuzzy Bunny Slaughterhouse. The Hilotrons play the Black Sheep Inn in Wakefield on Saturday, November 2. 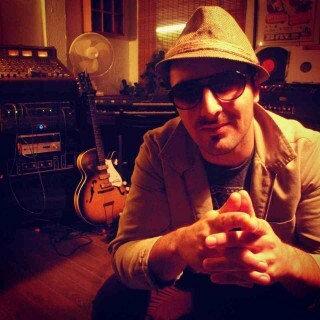 The pop band is performing a special big-band show with an 11-member ensemble including Michael Feuerstack (Snailhouse, The Wooden Stars) on lap steel.